My Sunny Resort - Business Simulation Games - Play free now! The soft crashing of the waves, palm trees swaying in the breeze, and warm sand under your feet… Who says business can’t be mixed with pleasure? Dive into the world of business simulation games as an up and rising hotel manager in My Sunny Resort. 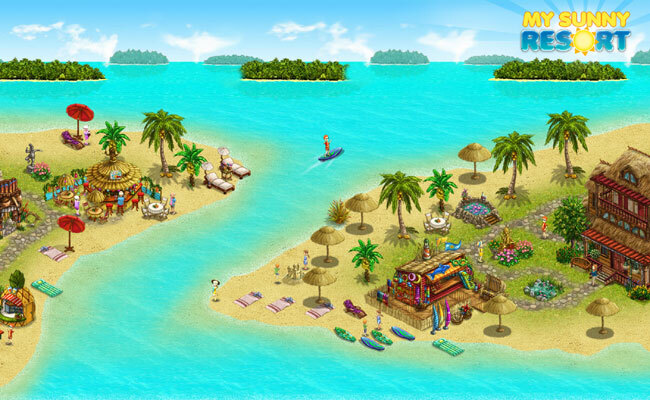 Run your very own beachside resort and pamper guests from all over the world in this delightful browser game. Build luxurious bungalows, fancy restaurants, and amazing attractions. Hire professionals to manage your facilities and provide your guests with the vacation of a lifetime. Business simulation games have never been this fun and relaxing! Take care of your guests’ every wish – from snacks to questions about the weather to fancy wedding rings for last-minute proposals. 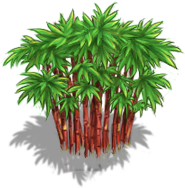 Provide a resort ambience like no other with a large variety of tropical flora and fauna and countless charming decorations from classic beach gear such as towels and surfboards to exotic nooks and crannies such as lotus ponds and golden sculpture fountains. Manage a large ensemble of personnel from guest service specialists and cleaners to DJs, cooks, and fitness coaches. In a unique twist on business simulation games, you’ll even have the opportunity to provide training for your employees, honing their professional skills. Coordinate productions and adapt your resort to your ever-changing customer base. You’ll start off catering to charter tourists with very basic vacation fare, but as word of your resort spreads, you’ll soon be welcoming 5 star vacationers with expensive tastes… and big wallets. Run a Worldwide Hotel Empire! As your hotel manager career advances, you’ll be able to expand your enterprise all over the world with exclusive beach, mountain, and safari resorts. This browser game will provide you with long-lasting vacation fun – right in the comfort of your browser. 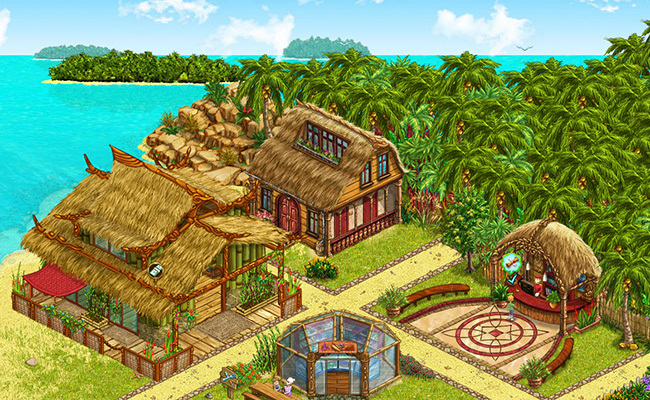 Discover an exciting business simulation game in a paradisiacal setting with lovingly-detailed graphics – stop by en.upjers.com now and discover the magic of My Sunny Resort. 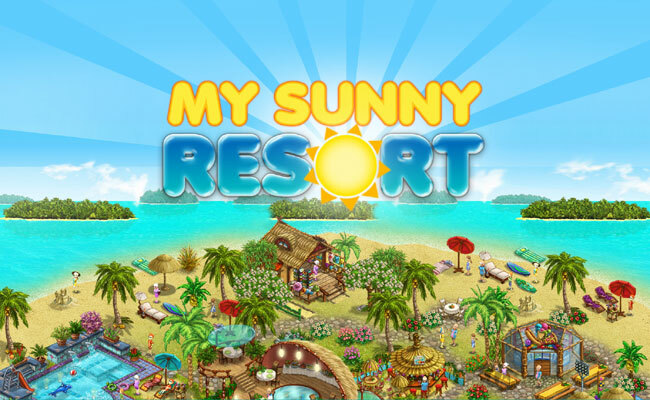 Comprehensive hotel game tips, tricks and infos can be found in the My Sunny Resort game forums.